Beginning in 2009, the Command and General Staff College Foundation has partnered each year with the U.S. Army Command and General Staff College to host an annual ethics symposium at Fort Leavenworth. These annual symposia provide an opportunity for academics and practitioners to come together to discuss ethics as they relate to the profession of arms, the practice of state controlled violence, and national security. 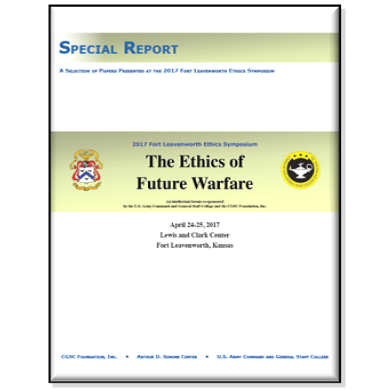 The 2017 Fort Leavenworth Ethics Symposium was conducted April 24-25, 2017, with the theme of “The Ethics of Future Warfare.” The symposium included a variety of guest speakers, panel discussions, and paper presentations. Twenty papers were accepted for presentation at the symposium. 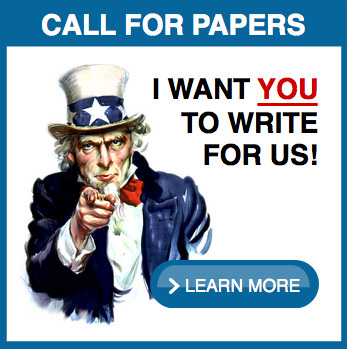 This publication is a collection of seventeen of those papers, published as submitted. to Fight and Win the Nation’s Wars? Is the Just War Tradition Good Enough as a Framework for Future War? 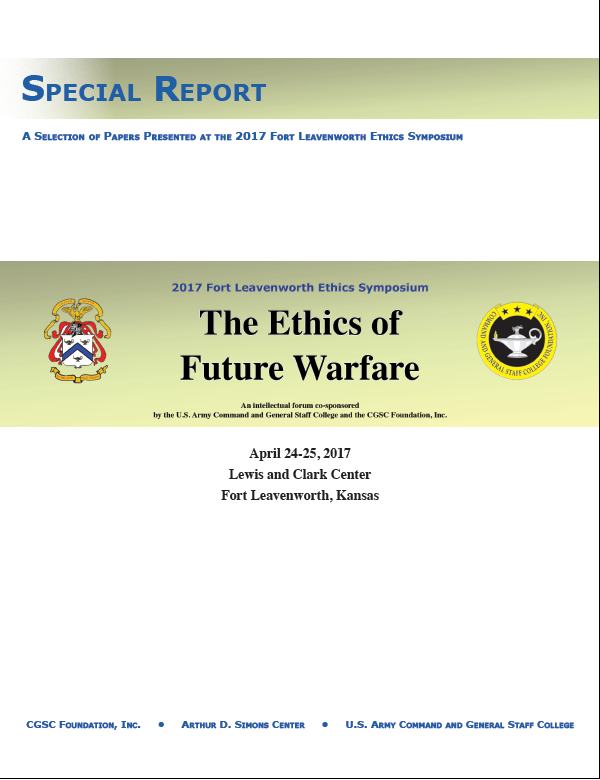 The Fort Leavenworth Ethics Symposium is an annual symposium co-sponsored and hosted by the U.S. Army Command and General Staff College (CGSC) and the Command and General Staff College Foundation, Inc. Character is foundational to a leader’s capacity to successfully navigate the shifting ethical terrain presented by constantly changing technologies and situations. Symposium participants had the opportunity to explore the effect of character on leadership as they wrestle through the ethical impact of technologies and their employment on the battlefield. The symposium included a variety of guest speakers, panel presentations and breakout topics. 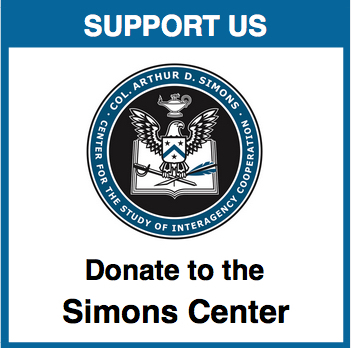 It is the goal of Command and General Staff College and the Command and General Staff College Foundation to facilitate lasting relationships among the military and civilian academic community. To accomplish this goal, we invite military, academic and professional personnel to participate in the Fort Leavenworth Ethics Symposium. This allows us to build a community of expertise that includes both military and non-military thinkers.